The Modern Pod Company, based in Providence, is a young and growing company that has created a way to take hummus on the go without a need for a plate, utensils or cumbersome containers. 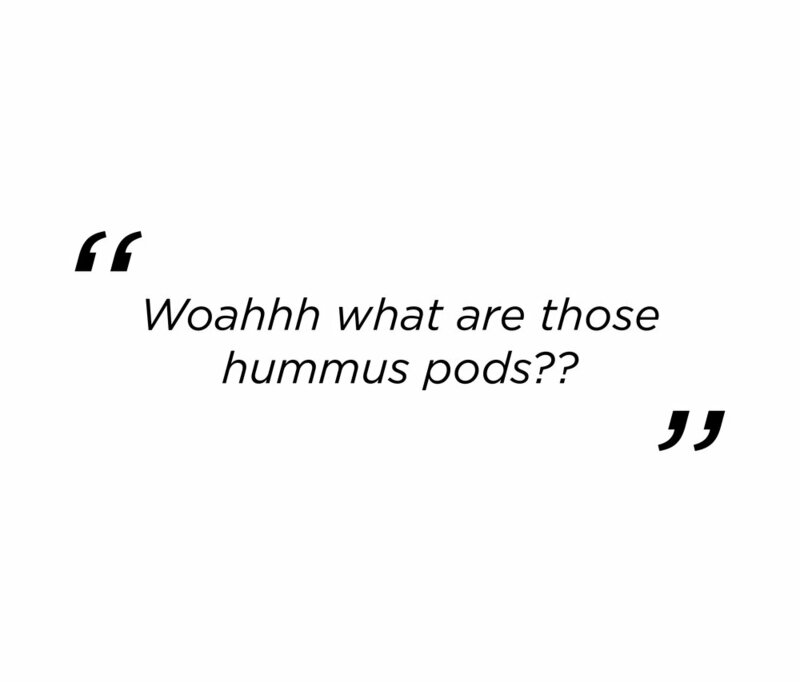 The Modern Pod Company Launches Hummus Pods™ Nationwide! 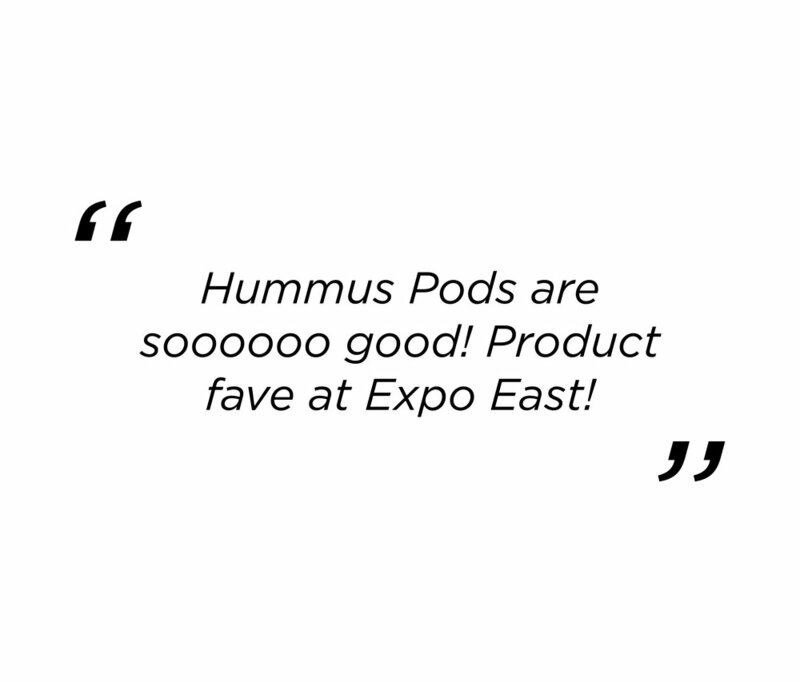 Our team debuted Hummus Pods™ at Natural Products Expo East in Baltimore and we're happy to report that the Pods were a hit! Expo East hosts over 30,000 industry attendees and 1450 exhibiting companies. 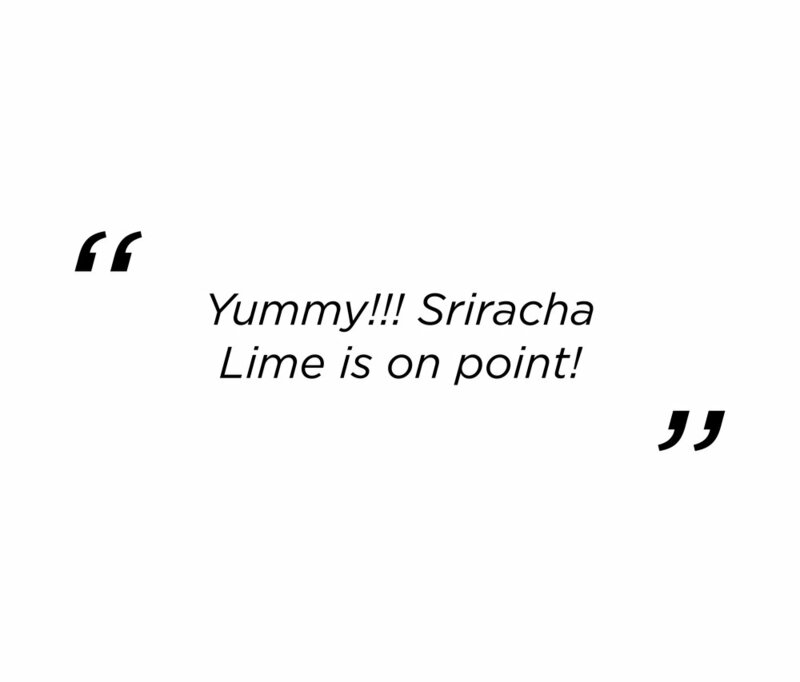 We are thrilled to have been chosen by Project Nosh as a 2016 Staff Pick! "Like many American consumers, the team also gravitated towards portable foods that could be eaten on the go as a snack. The snackification of daytime eating shone in full force at Expo East, illuminated by items like portable hummus pods and fermented crudites. 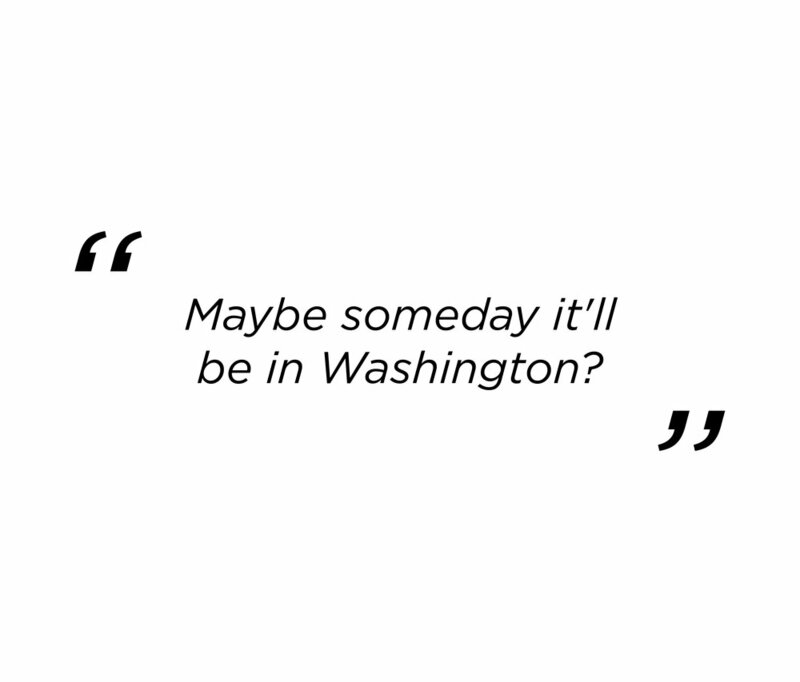 The trend shows no signs of stopping."